Zing-It! yields the highest strength, lightest weight, lowest stretch, and longest wear life available. 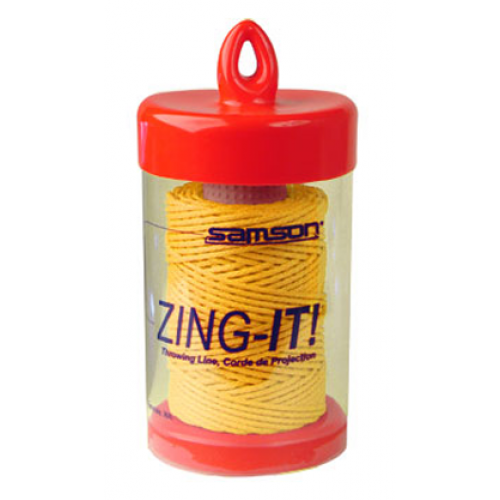 The Samthane coating adds to the twine's wear life, ensure its knot-holding capability, and gives it a distinctive color.